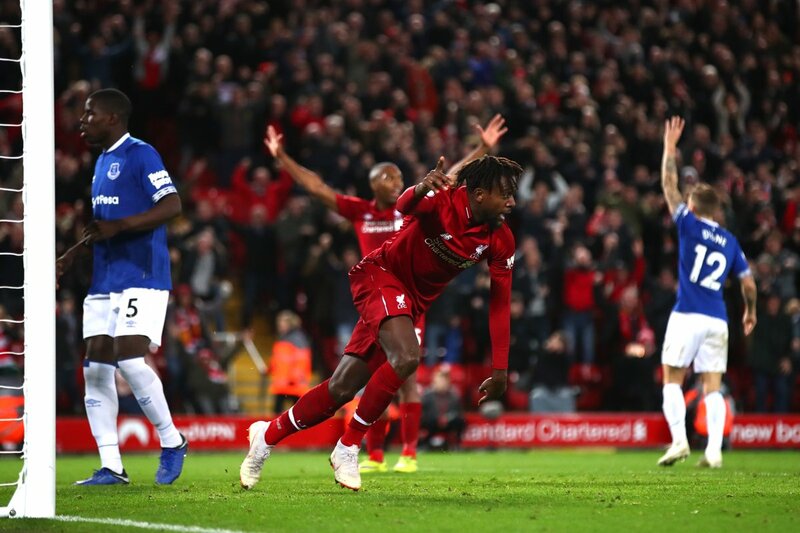 Divock Origi scored an incredible winner for Liverpool in the Merseyside derby. 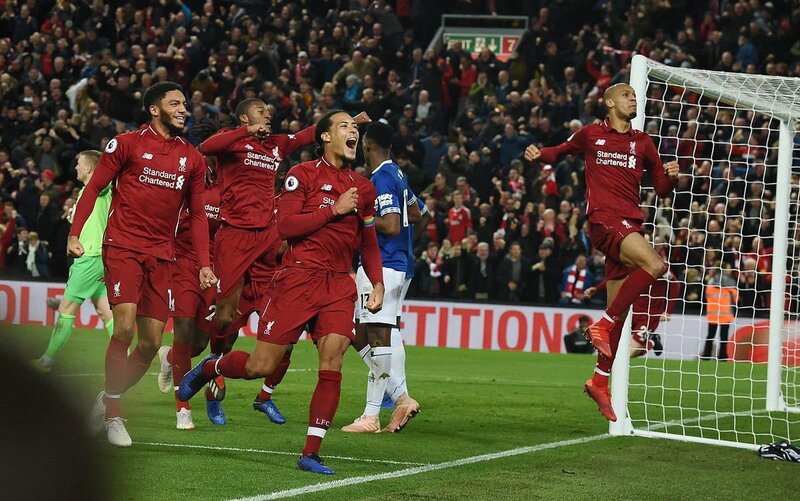 The Belgian headed home in the 96th minute after Jordan Pickford could not keep out a Virgil van Dijk shot. The ball hit the crossbar twice before Origi reacted the quickest, and it ensured we kept the chase for the Premier League title. Both teams had clear-cut chances to score but it seemed the match would end in a draw before Origi came up with a priceless winner. There were a few other heroes for the Reds at Anfield on Sunday, and here are the player ratings from the game. The Brazilian did extremely well to keep Andre Gomes out from point-blank range and had a couple of other saves to keep us in the game. 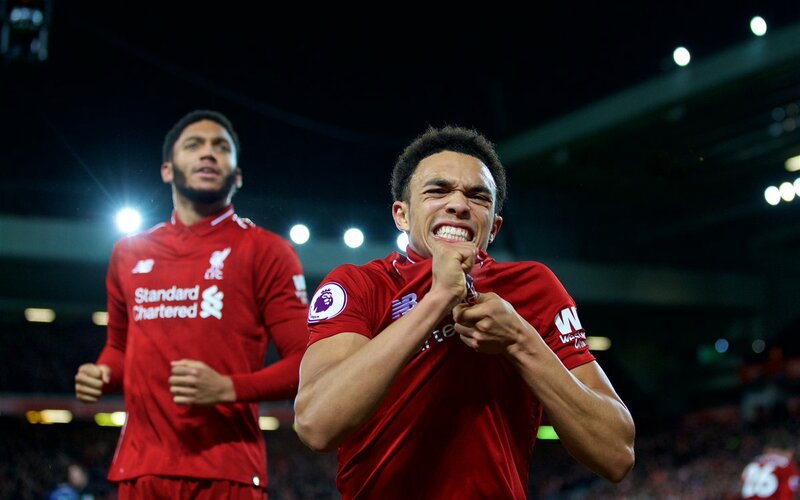 Trent was almost punished early on after a foul on Bernard but Everton’s Yerry Mina missed an open goal. The Englishman didn’t have a great game for the Reds. The Belgian was tested a lot in the game and had a decent game, though his shot wasn’t the greatest, it set up the win. A great goal-line clearance kept us in the game early on and was possibly our best defender on the night. Theo Walcott was a problem for Robertson but the Scot did a decent job on the Everton winger. The Brazilian had a couple of quality tackles that broke up play and set us into attack. 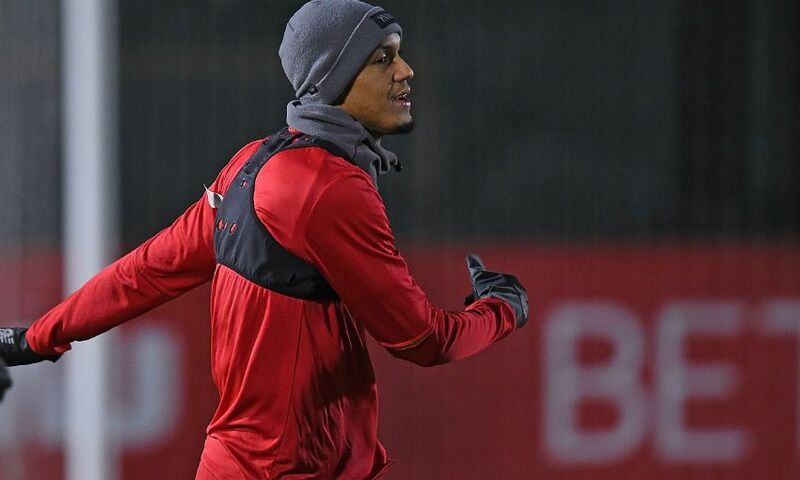 The first half was possibly his best 45 for Liverpool and this is a great base for the former Monaco man to develop. This was not the best performance from the Dutch midfielder as he looked tired in the second half. The Swiss had one of the best chances of the game when he was one-on-one against Pickford but saw his shot saved. This doesn’t seem like the Mane of old as he had a couple of glorious chances but shot wide on both instances. Salah had one shot which curled past the post and he set Mane through once, apart from that, the Egyptian had a quiet game and was replaced. Firmino was barely in the game and only had one moment to talk about as his chest control and first-time pass put Mane through on goal. Came on to speed up the game for Liverpool and did a decent job of it. It was a surprise seeing Sturridge come on and he didn’t do much in the game. The Belgian had a great impact coming off the bench as he hit the post with one effort and was at the right place when Pickford made a hash of a Van Dijk shot to head the winner.